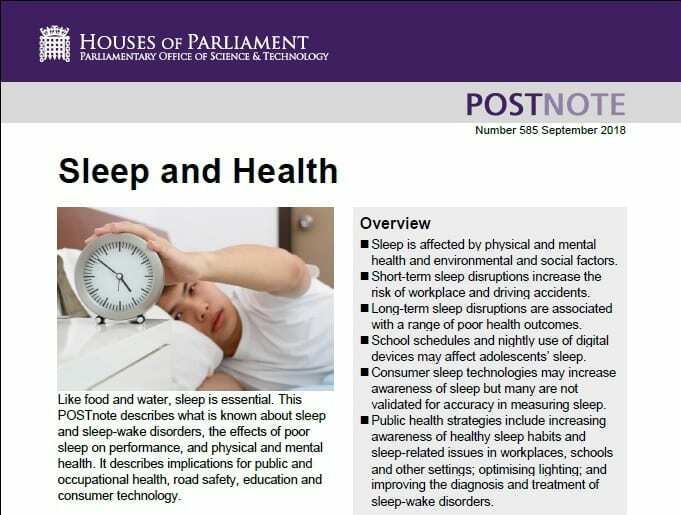 Dr Julie Pattinson and Professor Graham Law from the Community and Health Research Unit (CaHRU) were recently invited and attended the Sleep and Health seminar hosted by the Parliamentary Office of Science and Technology on October 16th 2018. 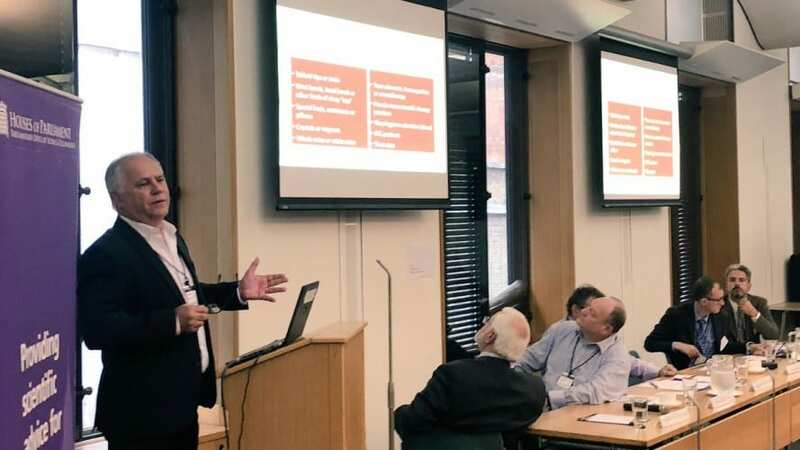 The seminar was held in collaboration with the Nuffield Foundation and invited experts from medicine, research and occupational sectors to highlight the latest research and discuss the implications for policy, with a special session focusing on shift work and sleep. The Chair’s welcome was delivered by Professor Lord Winston. In the first session Professors from the University of Oxford, including Professor Russell Foster, director of the Sleep and Circadian Neuroscience Institute, presented an overview of sleep biology and the consequences of sleep disruption. This was followed by Professor John Stradling, Emeritus Professor of Respiratory Medicine, who discussed sleep apnoea as a growing public health problem. Next, Professor Colin Espie, Professor of Sleep Medicine at the Sleep and Circadian Neuroscience Institute, talked about insomnia, highlighting this as a neglected public health problem with scalable evidence-based solutions. He discussed how online programs can address some patients’ needs, profiling online CBT-I options including Sleepio. Dr David Crepaz-Keay, Head of Empowerment and Social Inclusion at the Mental Health Foundation and Senior Mental Health Advisor, Public Health England, gave the final presentation in the first session focusing on sleeping well and translating evidence into public mental health messages. The second session focused on shift work and sleep, with presenters discussing the health impacts of shift work, and evidence-based interventions to minimise them. 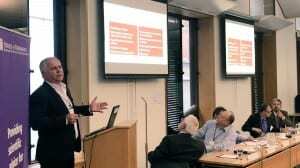 Dr Rob Hunter Head of Flight Safety at the British Airline Pilots’ Association represented the aviation sector. Dr Michael Farquhar, Consultant in Sleep Medicine at Evelina London Children’s Hospital, Guy’s and St Thomas’ NHS Foundation Trust demonstrated how research can inform best practice, contribute to workplace policies and international regulation. This entry was posted in Events, Impact, News, Publications and tagged general practice, impact, insomnia, parliament, POST, primary care, Resources for Effective Sleep Treatment (REST), sleep by Niroshan Siriwardena. Bookmark the permalink.